Talking about Paris, puppy dogs, cheesy pop music? Easy peasy. Talking about money? Not as much. 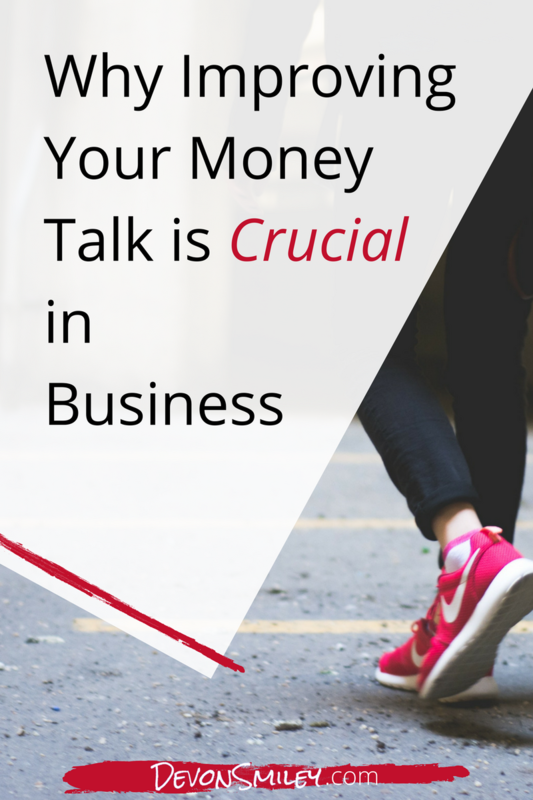 Talking about money makes a lot of us really nervous. And awkward. And tongue tied. It’s one of those topics that a lot of us are discourage from talking about – like politics and religion – you just don’t do it. 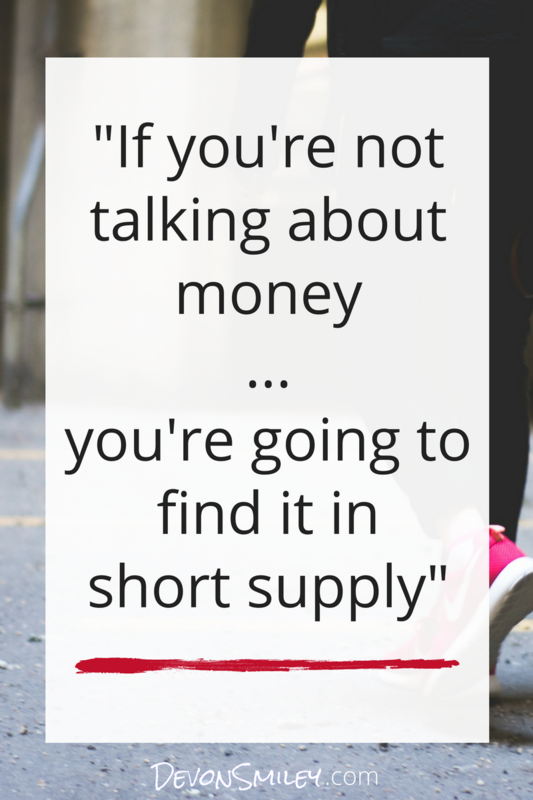 But as an entrepreneur or small business owner, if you’re not talking about money, you’re probably going to find it in short supply. Avoiding conversations about our prices, fees, rates – or those we’re paying to others – can lead to a lot of resentment and definitely being overworked and under rewarded. Here’s the thing. Numbers don’t have emotion. They’re units of measure. All those uneasy feelings that come up are ours. We don’t trip over telling clients the project will cost $25,000 because that $25,000 is ‘bad’ – it’s because there’s something going on for us that makes it seem too big, too scary, too too much. We’re going to tackle this one 2 fronts. One that's a bit more woo-woo and diving into our feelings, and one that’s an action you can take immediately after finishing this article. For the woo - A great resource for all things money mindset is Denise Duffield-Thomas at LuckyBitch.com. Her resources help you figure out the baggage you’re dragging along with you when it comes to money in your life. For the practical and actionable – My challenge to you this week is to physically get comfortable saying numbers. Silly, right? Not so much. When we’re stressed or nervous we often get tongue tied and can stumble over our words –and especially our numbers. When you’re asking a client for that rate or explaining your proposal, fumbling with those numbers sends the signal that you’re unsure and uncomfortable. And you may be – but the other guy doesn’t need to know that. Especially if you're in negotiations with someone more experienced than you are, those ummms, aaaahs and mumbled numbers send the signal that this is a button they can press to get you to cave in and give them what they want. A savvy negotiator *will* take advantage of that. Around the house, while walking the dog, during your mastermind call – say those figures out loud. Practice practice practice – until those numbers are skipping off the tip of your tongue. How's your money talk? What techniques have worked for you in overcoming the nerves around talking prices, fees and rates with clients and partners?